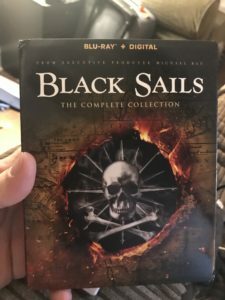 Black Sails: The Complete Collection - Blu-ray Review - ReDVDit! 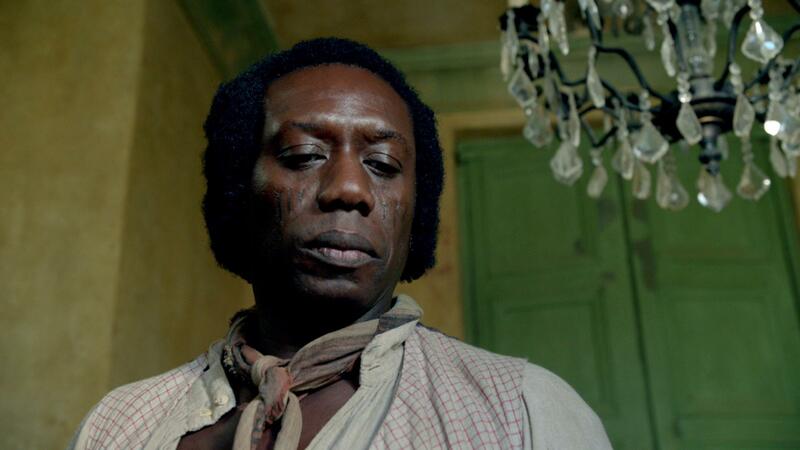 Black Sails is an American historical adventure television series set on New Providence Island and a prequel to Robert Louis Stevenson’s novel Treasure Island. The series was created by Jonathan E. Steinberg and Robert Levine for Starz. It debuted online for free on Youtube and various other streaming platforms and video on demand services on January 18, 2014. 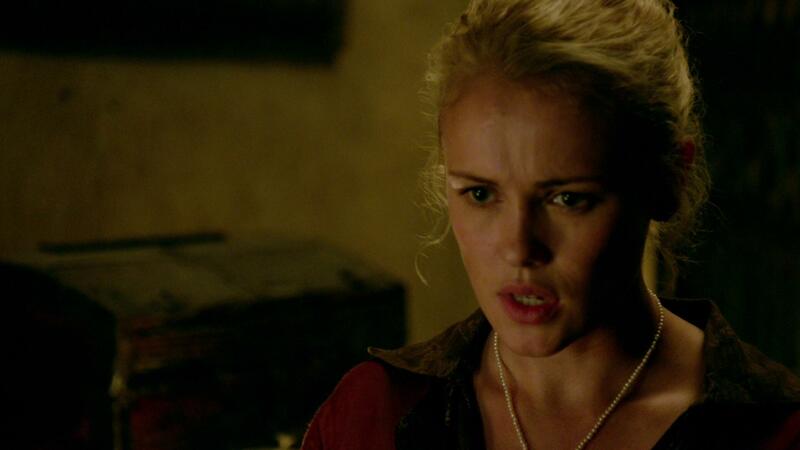 The debut on cable television followed a week later on January 25, 2014. Steinberg is executive producer, alongside Michael Bay, Brad Fuller, and Andrew Form, while Michael Angeli, Doris Egan, and Levine are co-executive producers. 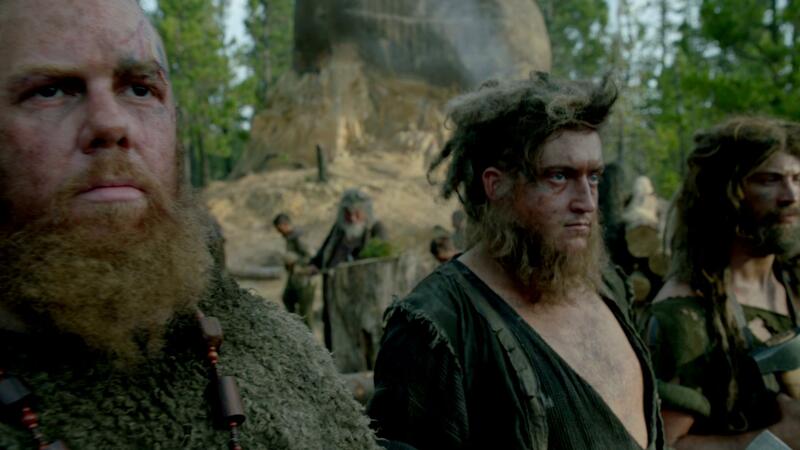 Set roughly two decades before the events of Treasure Island and during the Golden Age of Piracy, the feared Captain Flint brings on a younger crew member as they fight for the survival of New Providence Island. According to the first episode, “In 1715 West Indies, the pirates of New Providence Island threaten maritime trade in the region. The laws of every civilized nation declare them hostis humani generis, enemies of all mankind. 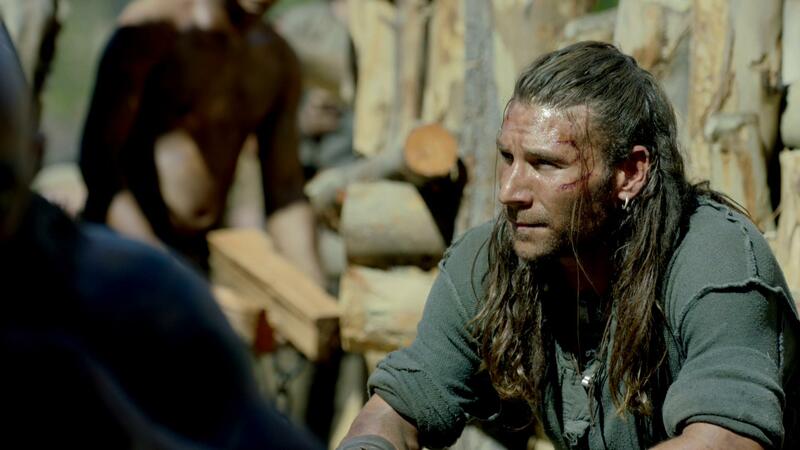 In response, the pirates adhere to a doctrine of their own … war against the world.” Real life pirates who are fictionalized in the show include Anne Bonny, Benjamin Hornigold, Jack Rackham, Charles Vane, Ned Low, Israel Hands, and Blackbeard. On July 26, 2013, Starz renewed the series for a ten-episode second season, which premiered on January 24, 2015. The early renewal, six months before the first season premiered, was based on the positive fan reaction to the show at the San Diego Comic-Con. The series was renewed for a third season on October 12, 2014, and a fourth season on July 31, 2015, both before the respective previous season had premiered. On July 20, 2016, Starz announced that the series’ fourth season would be its last; the season premiered on January 29, 2019, and the series concluded on April 2, 2017. 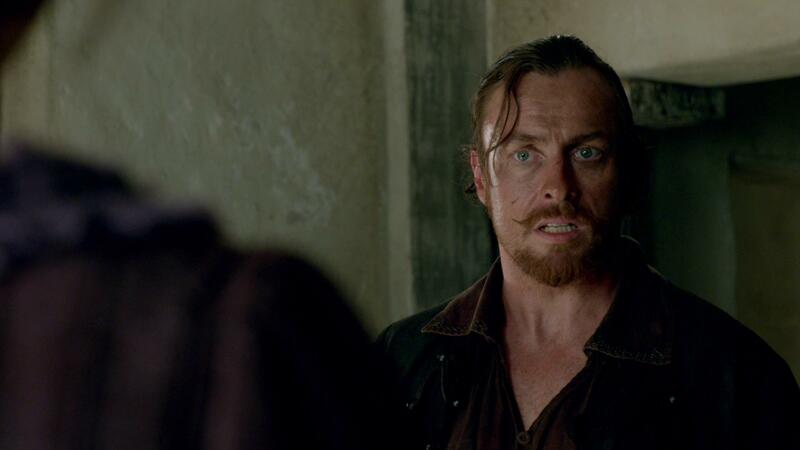 Black Sails is a television show that had a pretty rough start. Starting off with a very bland story that had more visual appeal than anything, I had a tough time getting into it as I watched through the first season. However, once that second season started, things really started to pick up and ultimately made up for the overall lack of enjoyment that was had with the previous season. Being a pretty adventurous and dramatic experience, I found myself continually getting sucked into this series and ultimately binge watching it. As my wife and I reached the end of Season 4, I did find myself wanting more; but alas, I can completely understand why they had chosen to end it the way that they did. Giving its viewers an extremely beautiful and artistic portrayal into this world, Black Sails: The Complete Collection really looked phenomenal as my wife and I watched along. I can’t personally vouch for how the show looked when it was being regularly broadcasted; but, the overall visual presentation that’s offered with this Blu-ray set was top notch and I can certainly say that I’ll be revisiting this series once I’ve had enough time to let my first pass settle down. Packaged with a Dolby TrueHD audio track, Black Sails: The Complete Collection ultimately puts its viewers through one hell of an immersive experience as they follow along. Really doing a number through my home theater system, I felt as if I were right there in the middle of everything and really have an appreciation for the work that went into the making of this series. Dialogue is spoken cleanly, and everybody is able to be heard and understood without any kind of need to manually adjust the volume as it progressed. Black Sails: The Complete Collection comes packaged in two six-disc Blu-ray amaray case. Each of the cases make up two seasons respectively, each disc featuring a completely different piece of artwork that’s related to the series and features a different character from within the show. 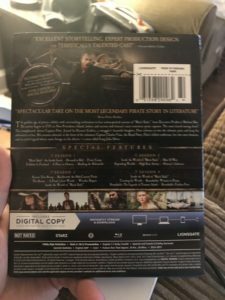 While there are no DVDs included with this set, there is a digital copy redemption pamphlet that will allow you to add the entire series to your digital library. There is also a slipcover that unites the two cases together for more of a streamlined look as you put the set onto your shelf. 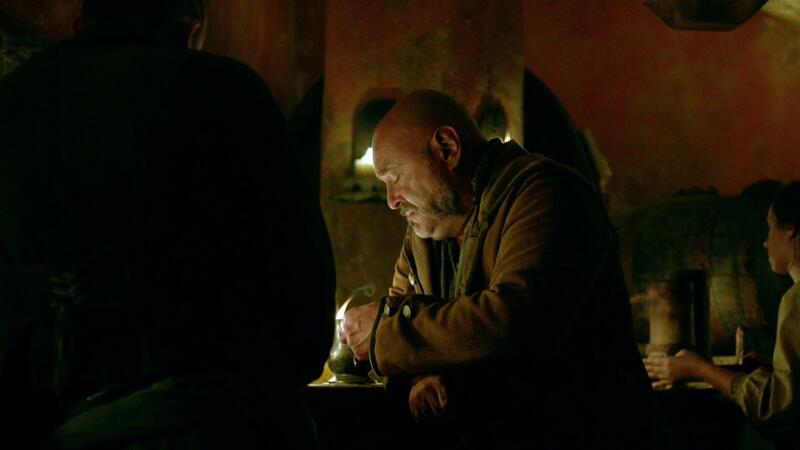 Overall, I was really happy to finally sit down with Black Sails: The Complete Collection as it is something that I had been meaning to do for a while. Sure, it did have a bit of a rough start with that first season, but most television shows often have a rough start as they’re creating that foundation for the story. The visual and audio presentation of this set were absolutely top notch and a lot better than I had anticipated, despite not knowing how everything looked when the show was still in production. There are a ton of special features included on this set too. If you’re on the fence about whether or not to pick this set up for your collection, I would absolutely recommend it. 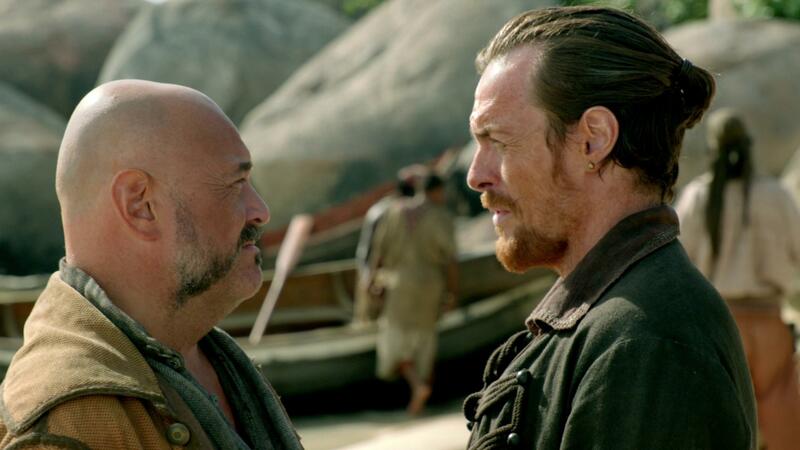 Black Sails: The Complete Collection is available on Blu-ray and DVD today.